Taking a look at celebs who rock stylish capes and the brands that sell ones you would love. 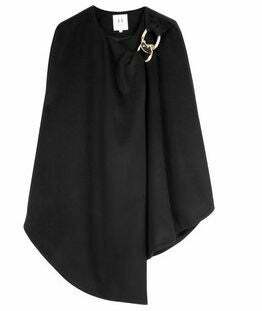 Iman cuts a dashing figure in this black leather trimmed cape. 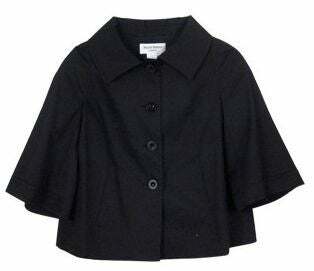 Cropped cape jacket from Helene Berman, $128. Joanshepp.com. 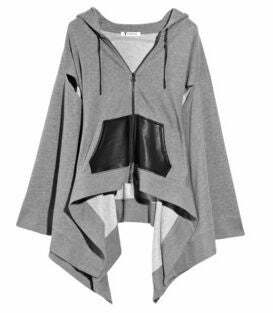 Jada Pinkett looks flawless in this perforated cape with leather trim. 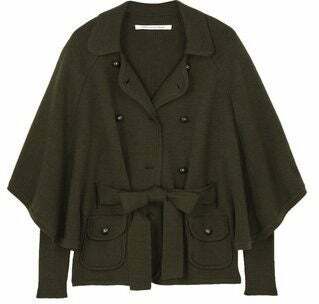 Wool cape jacket by Diane Von Furstenberg, $395. Net-a-porter.com. 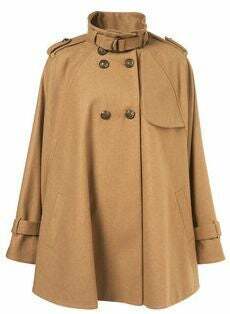 Ultimate Military Cape, $190. Topshop.com. Amber Rose adds sparkle – literally – with a dramatic cape. Mixed patterns and materials add an eclectic vibe to Nicole Richie’s cape. 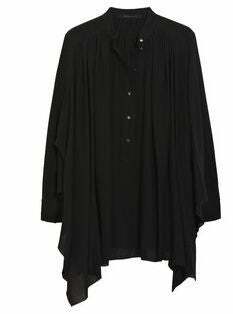 Link buckle cape by Halston Heritage, $660. My-wardrobe.com. Kat DeLuna keeps it classy with luxury purchases and a particularly luxurious fur-trimmed fur. 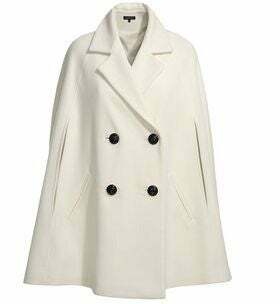 We love the contrast and drama served by Alicia Keys’ white wool cape. Naomi Campbell shows how versatile capes can be, pairing hers with a red carpet look and diamonds. Wool ashmere blend collar by ISabella Over, $389. Isabellaoliver.com. Estelle’s knit cape surely feels as comfortable as it looks. The belting adds a chic touch. 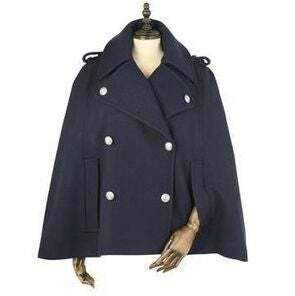 Wool cape and blouse by Marc Jacobs, $324. Theoutnet.com.